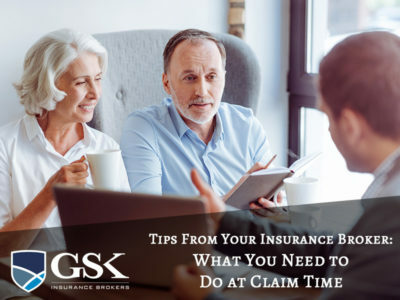 Tips from Insurance Broker – What You Need to Do at Claim Time? 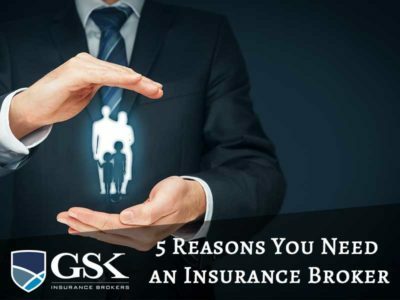 Insurance is one of those things where you don’t need it until you, well, need it. 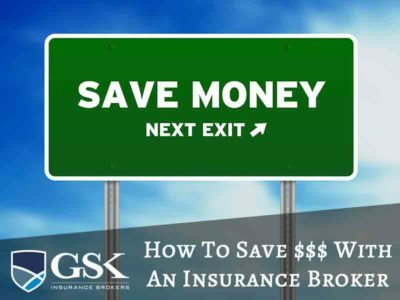 It’s designed to protect you financially so you’re covered when something goes wrong. 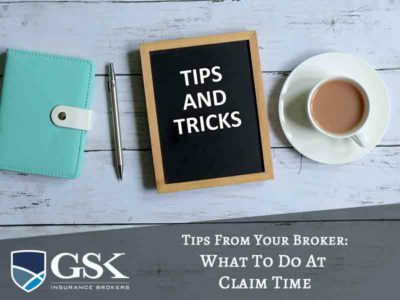 When … Continue reading "Tips from Insurance Broker – What You Need to Do at Claim Time?" 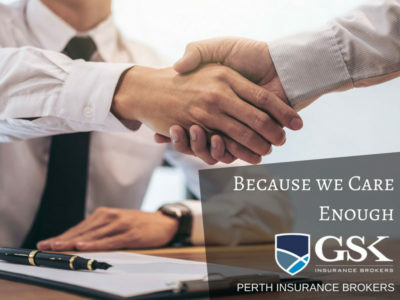 It’s an unfortunate fact that Australians have to contend with the threat of burglary and too many people find themselves at the receiving end of this type of property crime. 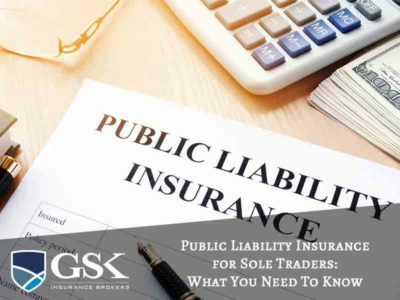 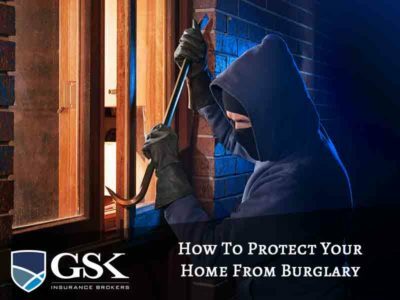 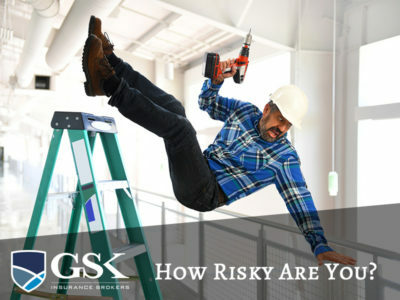 … Continue reading "How To Protect Your Home From Burglary"
Insurance is one of those things that a lot of businesses don’t think too much about until you actually need it. 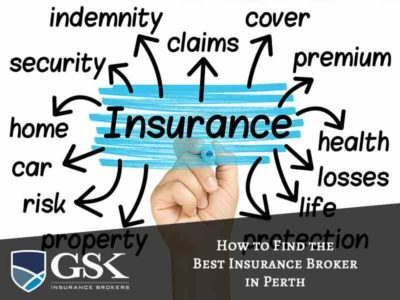 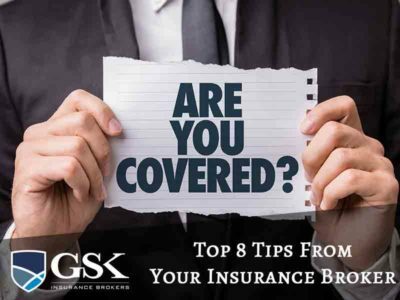 However, when things go wrong, you’ll be thankful that … Continue reading "Top 8 Tips From Your Insurance Broker Perth"
Insurance Brokers Perth: How Do They Differ From Insurance Company Agents?